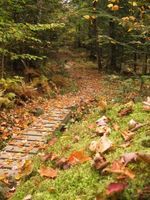 Here we go people, we've been blogging, tweeting and reporting on the progress of the Cady Hill Forest Conservation Project being conducted by the Stowe Land Trust. Let's make the final few days of April count. If we can raise $100K then the Stafford Family Foundation will donate $25K! 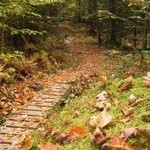 Also the Stowe Mountain Bike Club has signed on to develop and maintain the Mt. bike trails within the forest. Check it out here. Here's an update on the Cady Hill Forest Project.